- Extensive off street parking, situated in a beautiful and peaceful setting for all your cast and crew. - C3Media is conveniently located on the Wakehurst Parkway only 19km from the Sydney CBD & less than 12km from Chatswood. We have friendly, helpful and experienced staff available to assist with any requirements or enquiries. To find out more or to book our studios please call us on 9972 8688 or contact us via the email link below. 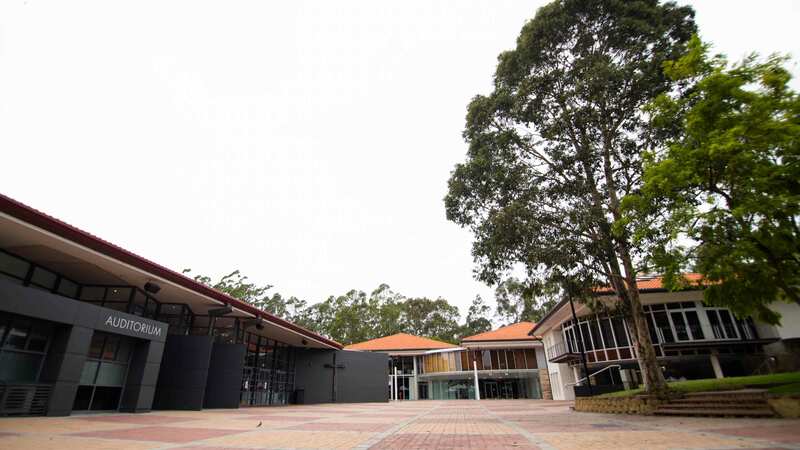 C3 Conference Venue Silverwater is a superb venue in the true heart of Sydney. A large facility, boasting a 700-seater auditorium, Seminar room, Function Room and 12 breakout rooms. Close to the M4 and major arterial roads, adjacent to the Homebush Bay Olympic Precinct, with loads of free parking. A popular venue for a variety of cultural concerts, dance events as well as business conferences and seminars.